Come experience a New Way to look at Diet, Lifestyle, Nutrition & Health as you learn about the mother of Holistic Cooking, Ayurveda. Ayurveda is a Holistic approach to healthy living from India that is thought to date back over 5,000 years. It aims to rejuvenate the body by promoting balance with Nature, eating Fresh, Seasonal, Organic produce and working with the elements around you to detoxify and strengthen. Holistic Cooking Classes are built as a solo class or series to introduce Holistic Cooking with tools for a healthy lifestyle. Learn about the healing qualities of food, Seasonal & Organic Eating, non-GMO foods, farming & food safety, herbs & spices and more. Classes include an interactive discussion on Holistic Health topics, Cooking Class & Organic Food. Private classes range in price from $25-$75 per person depending on the size of the group and the meal option. Emphasis on Vegetarian Cooking yet adaptable to your family’s dietary needs. Pressed for Time? Limited Kitchen? Your Holistic Cooking Class can be tailored to your Group’s Needs! You can select our prepared food and lecture option and we will have fresh, organic, cooked food available. *Great for Office Parties, Book Clubs, Social Gatherings and more! I have had the fortunate opportunity to take Acu-Yoga, Ayurveda cooking and Essential Oil classes with Julie Cerrato. She brings a wide range of knowledge covering several disciplines to her instruction and with her professionalism and generosity of spirit she creates a very positive learning environment. I also immensely enjoyed Julie’s Ayurveda Cooking program! Not only was the food delicious, but her lectures and written materials were very informative and easy to follow. I still use them as a guide to eat accordingly to the seasons, time of day and, of course, my Dosha. 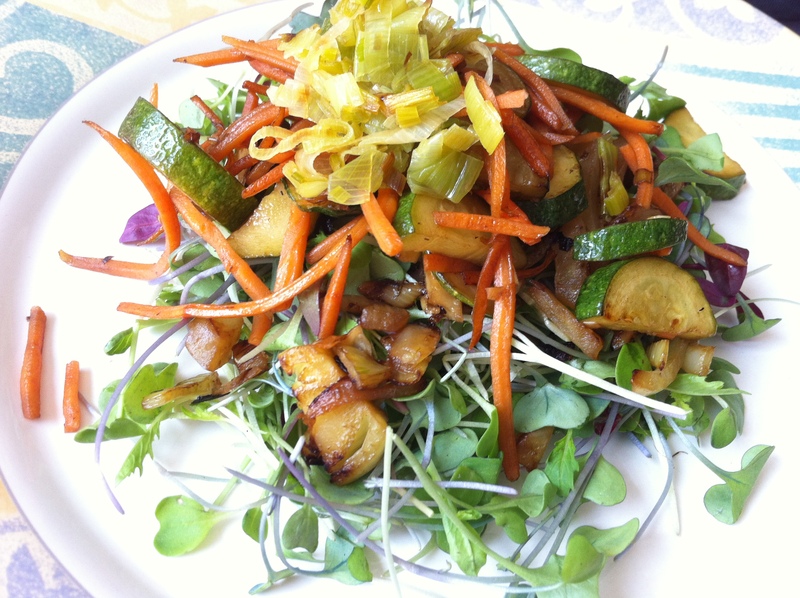 Julie’s Ayurvedic cooking is not only healthy, but very satisfying! Her classes are focused on feeling great, eating great and a healthy life balance. I recently attended the beginner Aruyveda cooking class taught by Julie. It was informative, fun, and also delicious. I learned so much in those few short hours about Aruyvedic health and food preparation and met wonderful ‘classmates’ as we shared a delightful meal after the lecture. I would highly recommend these cooking classes for anyone interested in increasing their sense of wellbeing with healthy eating based on the Aruyvedic system. I had the pleasure of attending an Ayurveda cooking class conducted by Dr. Julie Cerrato. The lecture was very interesting and the food was delicious. I enjoyed exploring the different foods and learning new cooking techniques. I would recommend this class! Wow. Cooking classes! How awesome is that? A lot of wonderful things going on on this site.